Rakuten Trade Sdn Bhd continues its strong growth momentum after the introduction of its second product, Contra Account. It has recorded an overall revenue contribution to Rakuten Trade of more than 20%. A Contra Account is a trading account where the trading limit is based on the amount of cash and/or shares placed in the trust account with Rakuten Trade. It allows clients to trade on a higher trading amount that is determined based on available funds / shares in the Contra Account or pledged portfolio that a client would like to leverage. Rakuten Trade’s Contra Account serves as a complement to Rakuten Trade’s existing Cash Upfront facility. In the first month post introduction, Contra trading has attracted investors below 40 years old with trading experience of between one to three years. More than 70% of its current Contra Account holders are also Cash Upfront account holders. 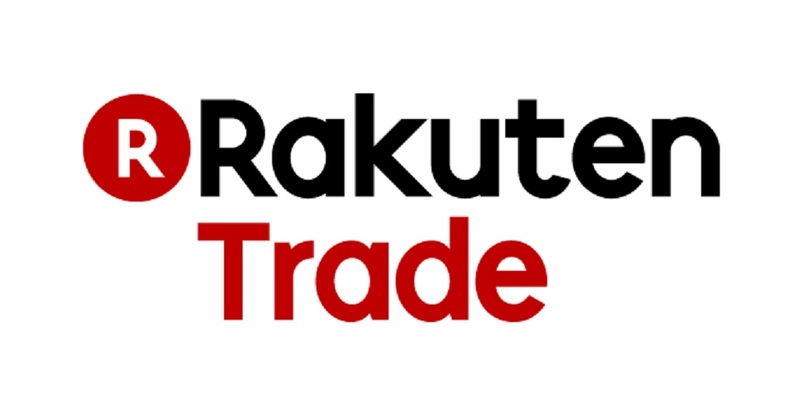 Rakuten Trade currently has 15,000 account holders, reflecting an increase of 25% since its 1st Anniversary celebration in May 2018 when the FinTech company had 12,000 active accounts.